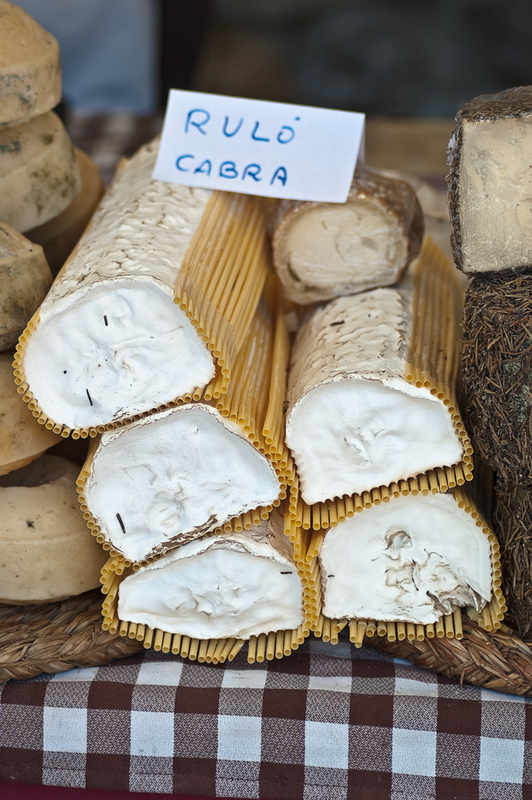 Fresh goat cheese carefully wrapped in straws in a small local market near Barcelona. There is nothing more appealing to my avid cholesterol-ridden organism than cheese in any of its forms. Personally I prefer them cured but wouldn't say no to these little whims. I am sure you agree with me that what's bad for your health tastes great more than often. Why didn't Mother Nature give us lettuces rich in saturated fat, with plenty of LDL (Bad) Cholesterol so we massively fed on zero calorie goat cheese? Here is a good comparative of bad vs good food. They obviously just don't get it! Do they? Disclaimer: The purpose of this post is merely philosophical. The author does not instigate others in any way to keep soaking their nachos in guacamole. He is just wondering, what if? Oh, I love this cheese, I know it from the French markets, I can't resist it. I think it is good to take now and then something that is bad for your health, you feel much better afterwards. And the following day you keep a low profile to balance your body. Drink twice as much red wine to help keep your arteries clear! OOOh, lusciously yummy-looking. It definitely appeals to my palate! I love goat cheese. A beautiful and tantalizing image. Ohhh, that looks absolutely delicious, Carlos! And unlike you, I prefer soft cheeses like this — the ones that are so bad!